Arriving late to the war, he led the England-based 55th Fighter Group against the Nazis during the closing months of the fight with a no-holds-barred aggressiveness that transformed the group from a middling organization into a headline-grabbing team that had to make excuses to no one. Indeed, Righetti’s boldness paid off as he quickly achieved ace status and additionally scored more strafing victories―27―than any other Eighth Air Force pilot. However, success came at a high cost in men and machines. Some of Righetti’s pilots resented him as a Johnny-come-lately intent on winning a sack of medals at their expense. But most lauded their spirited new commander and his sledgehammer audacity. Indeed, he made his men most famous for “loco busting,” as they put more than six hundred enemy locomotives out of commission―170 in just two days! Ultimately, Righetti’s calculated recklessness ran full speed into the odds. 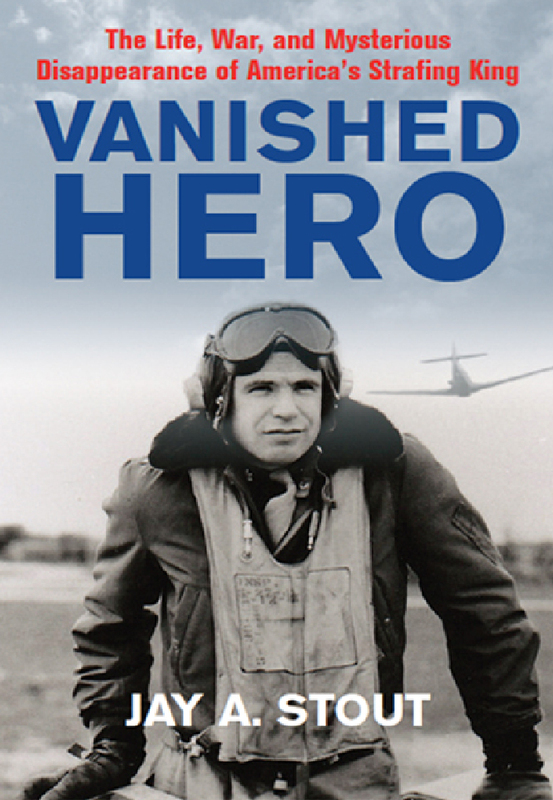 His aircraft was hit while strafing an enemy airfield only four days before the 55th flew its last mission. Almost farcically aggressive to the end, he coaxed his crippled fighter through one more firing pass before making a successful crash landing. Immediately, he radioed his men that he was fine and asked that they reassure his family. Righetti was never heard from again.